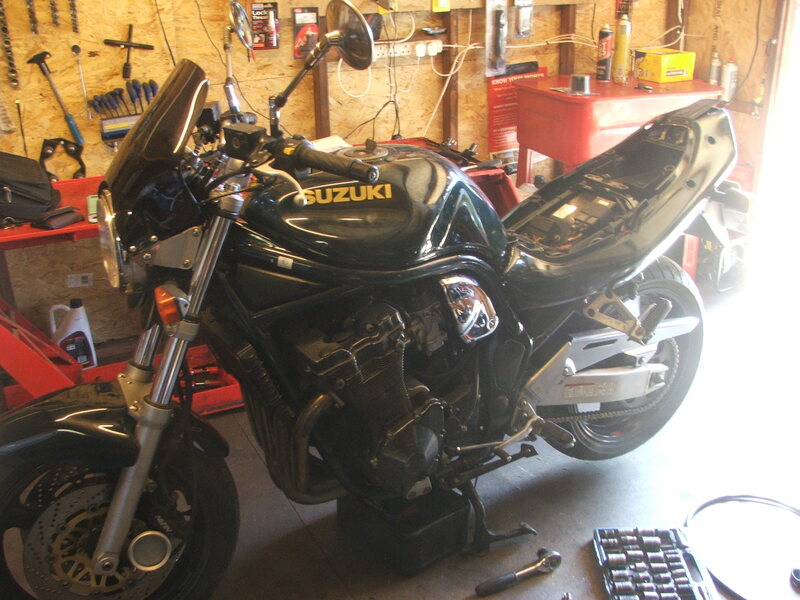 We are available for repair or motorcycle services 7 days a week. We can collect and deliver for any work taken on by us 24 hours a day. 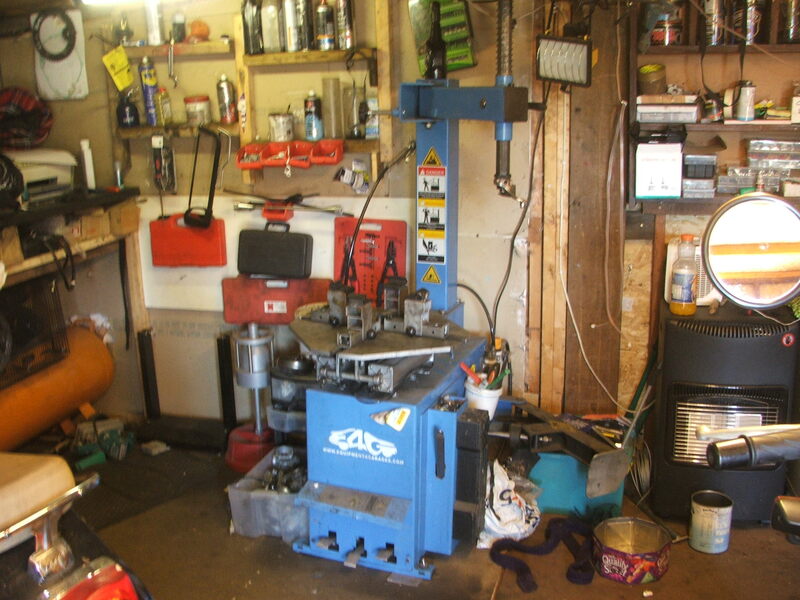 Due to less overheads than the major workshops, we can keep the price down to suit your budget. Mobile repairs can be undertaken at your home or place of work. All mobile repairs are subject to the work . Some motorcycle services need to be undertaken at our workshop where a larger range of tools are available for our mechanics. We can supply and fit all makes of tyre, normally, with next day delivery. We will fit all tyres supplied by you. Often, it can be cheaper for you to source your own tyres, ready for fitting either on loose wheels or we can remove the wheel for you. 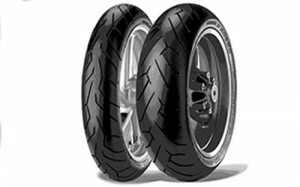 We also fit off-road tyres with tyre stays and inner tubes. As well as temporary roadside puncture repairs using plugs, we can do permanent puncture repair at our workshop.